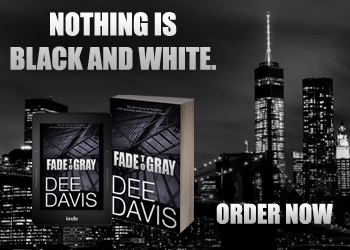 A New Romantic Suspense from award winning author Dee Davis! When Emily Masterson wakes up in a strange bed with a dead man, she does the only thing she can think to do. She calls the one man who can help her. A man who betrayed her years ago—the only man she’s ever loved. Gideon Sloan might be in the business of helping people, he just never thought one of them would be Emily. After using all his resources to help her, he swears never to see her again, but a second attempt on her life leaves him racing against a clock to keep her alive. Even as the killer circles closer, passion reignites, but secrets from the past threaten to destroy their fragile truce. Only together can they find answers and—if they survive—a second chance at love. Emily Masterson rolled to her side and tried not to gag. Something smelled horrible. 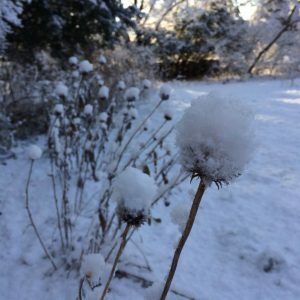 Her stomach clenched, threatening to rebel, and she scrunched her eyes shut, as if by doing so she could forestall what was obviously going to be an awful morning. Her mind scrambled to pull forth details from last night. She’d gone out with her friends, Sylvie and Jules. She drew in a shaky breath and swallowed, trying to keep her stomach in line. They’d started with dinner and then moved on to some clubs, ending at Avalon if she was remembering right. There’d been tequila involved. Which of course had been a mistake. She’d never been able to handle tequila well. She grimaced and risked opening an eye. For a moment the world was blurry and then it cleared. Her other eye popped open, her heart pounding. This wasn’t her bedroom. In fact, she’d never seen that chair or those drapes before. She squeezed her eyes shut again. What in the world had she done? She was always so careful not to cross the line between having a good time and making a fool of herself. So she couldn’t have done anything that bad. Right? 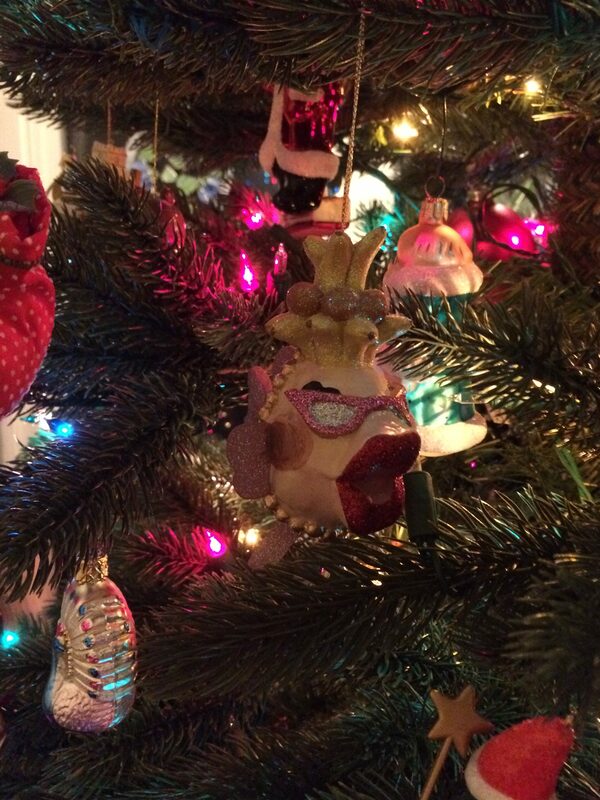 Except for the fact that she had no idea where she was or how she’d gotten here. She shifted and the sheet slid against her skin. Oh God, she wasn’t wearing much of anything. Did that mean she wasn’t alone? Could this get any worse? Eyes still screwed tightly shut, Emily considered again what she remembered of last night. In truth, not much about the ending at all. Sylvie had left before she and Jules had headed for Avalon. A hotspot for up and coming politicos, Jules had wanted to make an appearance. She was running for office, after all. And even though Emily wasn’t much of a party girl, she had wanted to support her friend. Pushing her hair from her face, she rolled to her side, opened her eyes—and nearly strangled on a scream. Tom Irwin lay sprawled beside her on the bed, covered in blood. The smell. Oh God. That was the smell. His sightless eyes looked to the ceiling, his hand stretched out as if he were summoning her. He was naked. And dead. Oh, dear Lord, she was going to be sick. Really, really sick. Senator Tom Irwin, the Democratic party’s golden boy, was dead. Dead. Dead. Fade to Gray. 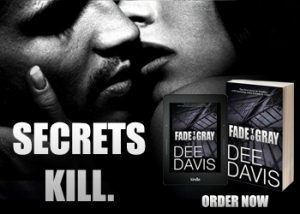 http://www.deedavis.com/books/fade-to-gray.php The first book in Dee’s new Triad Series. Ready to settle in for a little winter reading? The second season of Rising Storm has just gone live across all platforms!!! As with Season 1, Season 2 is full of intrigue and heartbreak…but like all storms, sooner or later there’s bound to be blue skies again. Join the citizens of Storm as they rally together to find their happy endings! And for Amazon links and all things Rising Storm, Seasons 1 and 2, check out the Rising Storm Website! 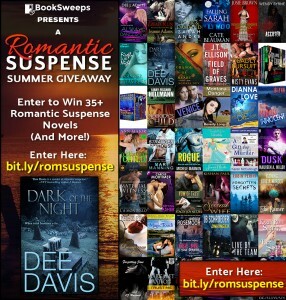 To celebrate the summer, I’ve teamed up with more than 35 fantastic romantic suspense authors to give away a huge collection of romantic suspense novels, PLUS a Kindle Fire to one lucky winner! 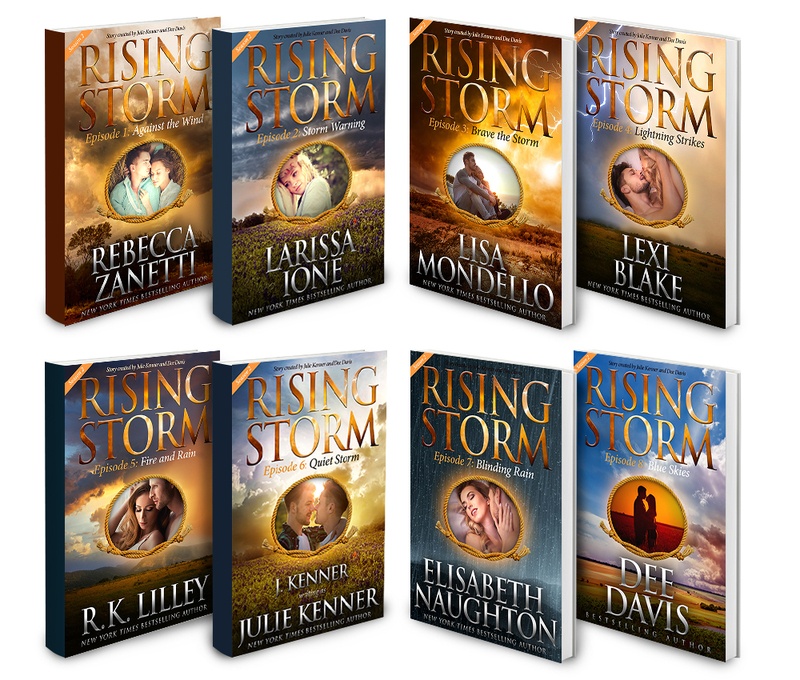 You can win my book Dark of the Night plus books from authors like L.A. Mondello and Diana Love. Enter the giveaway by clicking here ! Barbara Vey tickets on sale!!!! Tickets for #BVW17 go on sale tonight. Keynote speaker will be Kristan Higgins who will be joined by 59 other authors. Including me!!! Get all the info here. I can’t wait! Am totally stoked to be able to attend this year. And look forward to seeing you!!! !